Q. Where is Business Information Services (BIS) located? Business Information Services (BIS) is a virtual service to help students, staff, and faculty with business research. See the Business Information Services page for more information.  We can be reached at BIS@library.illinois.edu.